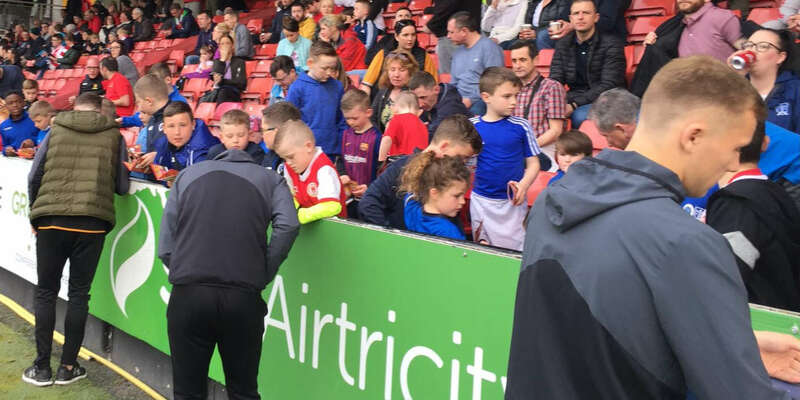 Jonathan Speak's Finn Harps came to Richmond Park and grabbed three precious points in their struggle for Premier Division survival as The Supersaints had an out-of sorts night at home. 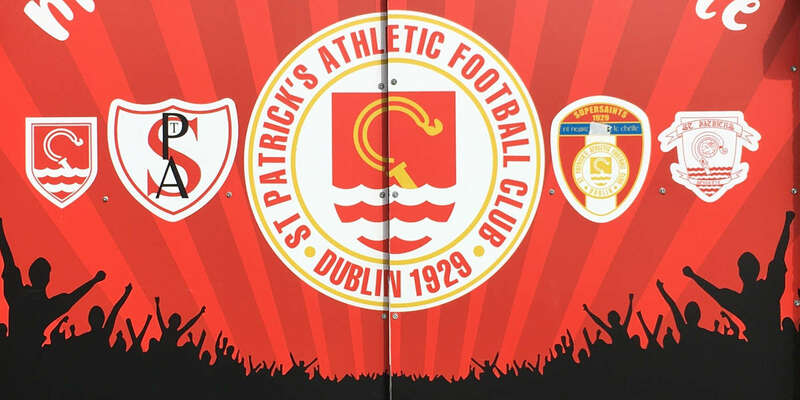 Pats, who have in recent years, not had the best of good fortune on Good Friday nights, saw their Easter curse strike again as they couldn't seem to find their rhythm against a Harps side for whom Kevin McHugh and Speak himself were fearless in attack. The home defence was caught at sixes and sevens for three of the four Finn Harps goals and Niall Bonnar, Kevin McHugh (twice) and the Speak sealed the win for the Donegal men. Colm Foley, back after a lengthy injury and sent on in the second half as a centre forward, scored the solitary goal for the Dubliners, who now face Shamrock Rovers on Tuesday night in Tolka Park as they attempt to get their chase for a place in Europe back on track. 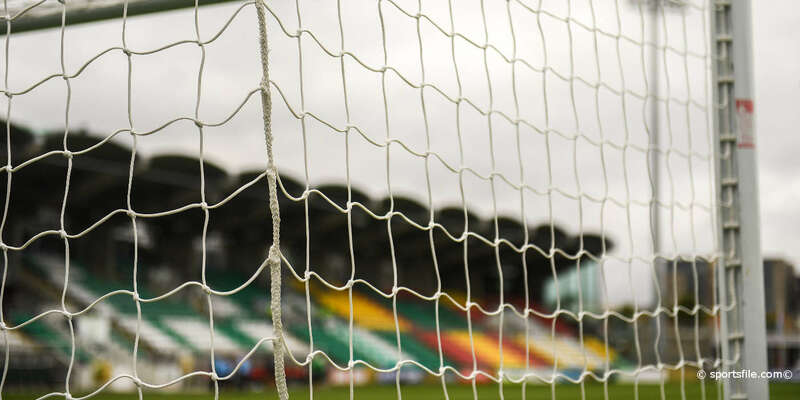 It wasn't to be for Pat Dolan's men tonight but they remain tied with Bray Wanderers for second place and with four games to go, there's a lot of football to be played in a topsy-turvy eircom League season for The Supersaints.